We started filming Zach Doomadgee when he was 10 years old. 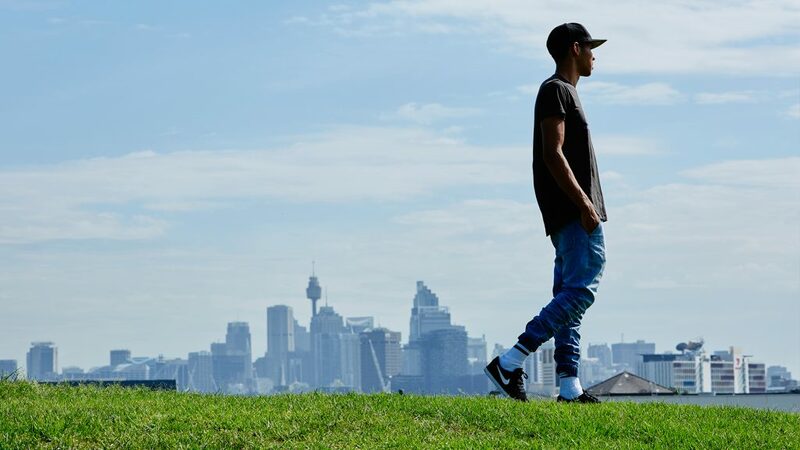 He was living in Sydney with his father and his four siblings when he first started to share his thoughts about growing up and the importance of his Aboriginal culture. Over the years, we witnessed Zach living in two worlds. Zach experienced life in the city, but would frequently go back home to Doomadgee in Far North Queensland and live the traditional life. This film documents Zach’s coming of age story and the complicated matters of family, culture and belonging and we would like to thank him for his generosity of spirit and courage in making ‘Zach’s Ceremony’. Zach: I’m 17, about to turn 18. Q: What are you up at the moment? Zach: Exploring life. Spending time at home, helping family and friends. Zach: I cannot wait to travel with the film next year, share it with people where I can make a change. Next year will be exciting! 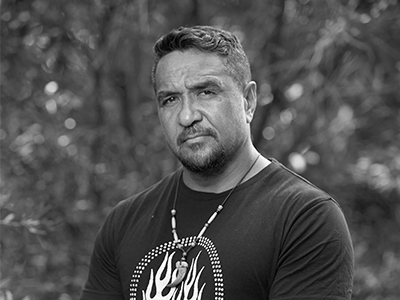 Alec Doomadgee is an Aboriginal activist, respected leader and advocate for Aboriginal rights. He is highly regarded amongst his people and peers as a Tribal Lore man and Warrior for the “Knowledge Keepers”. He began his career in radio, later breaking into television presenting and acting, and more recently became a much sort after motivational speaker, Emcee and mentor. Alec starred in the award winning TV series Redfern Now (2012) and co-presented the ABC3 series On the Edge (2010). He hosted music TV show Volumz for NITV and has become a well-respected and much loved TV personality among Aboriginal people. In 2015, Alec performed Street Theatre at the famous Venice Biennale, Italy. Later that year, one of Alec’s career highlights was giving a TEDx talk to a packed out concert hall at the Sydney Opera House and a global audience via a live internet stream. Alec conceptualised Zach’s Ceremony over a decade ago and is looking forward to the film’s release in 2016. This will be his first feature film. Aaron’s passion has informed a lifetime of experience in a variety of mediums. He began his production career over twenty years ago focusing on the craft of editing and design. This is where Aaron honed his skills, mentored by industry professionals and created hundreds of commercial campaigns, many of them award winners. In 2004, Aaron started the highly respected PostBox Studios working predominantly in post-production. 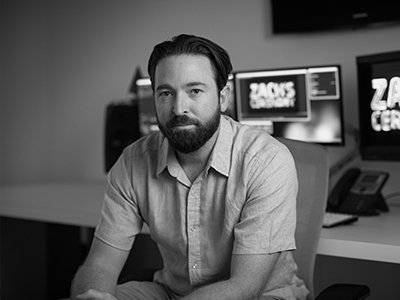 As the industry has evolved, Aaron followed suit and transitioned into directing. His directing and editing credits span across documentaries, television series and films; most recently working with National Indigenous Television as part of the Campfire series. Zach’s Ceremony represents the culmination of Aaron’s many years of industry experience and enthusiasm for documentary filmmaking. Aaron first met Alec in 2009 whilst working on the TV series On the Edge (2010). Alec shared his idea of a film about his son, Zach, and his ancient rite of passage into manhood. Aaron became immediately engaged and with a sense of envy, “Why didn’t I have something like this to share with my sons”. Since then, Aaron has been on his own journey of self-discovery, immersing himself in indigenous culture and sharing his observations with the world through film. Sarah started her production career in the UK as a Live Event Producer for London agency, Crown Business Communications. 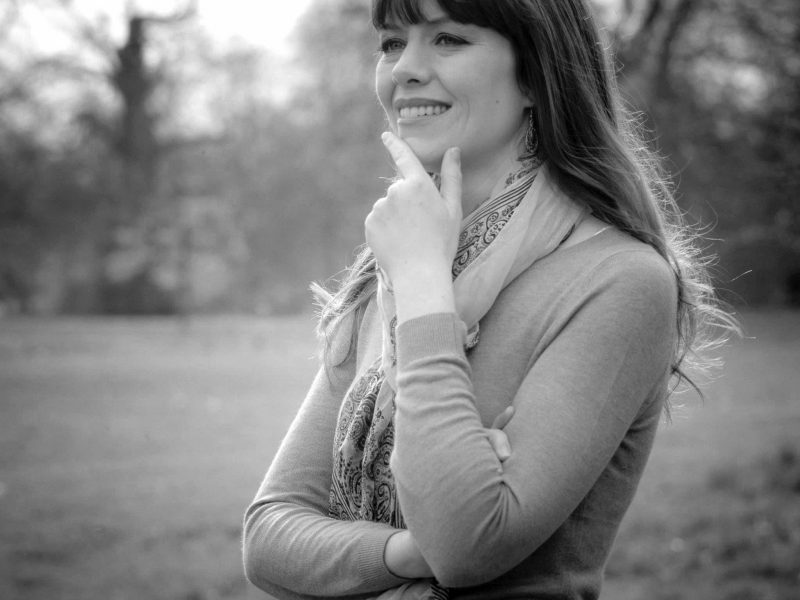 Swiftly rising through the ranks, Sarah pursued her passion for filmmaking and became a production manager at Stark Films for award winning TVC and Film Director, Colin Gregg. In 2002, Sarah moved to Australia, gaining valuable film experience working in production on Star Wars Episode III: Revenge of the Sith. In 2009, Sarah won an Astra Award for producing and writing the “Most Outstanding Music Program” for a one-hour music documentary on Coldplay. In 2010, Sarah co-wrote and post-produced On the Edge for NITV; a 13-part series that highlighted the plight and transformation of ten Aboriginal kids living in Sydney. Sarah began working on Zach’s Ceremony in 2010 and has been integral to its development and refinement. 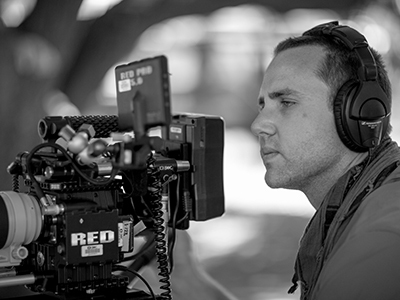 Robert graduated from AFTRS in Cinematography in 2009, after submitting Dead Boring 3D – the world’s first student film shot in Stereoscopic 3D. Since then Robert has been actively training industry professionals in the use of the RED ONE camera system. In 2013 Robert’s work on Storm Surfers 3D netted him a nomination for “Best Cinematography in a Documentary” and went on to win that year’s “Best Feature Length Documentary”. 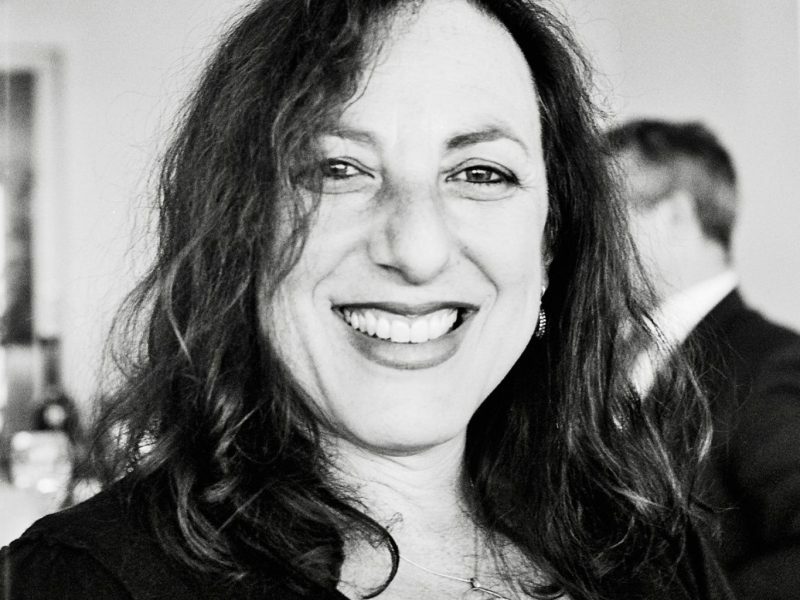 Mitzi Goldman has been actively writing, producing, editing and directing films and documentaries for 30 years, to local and international acclaim. Among her celebrated works are Hatred (1997), Ports of Destiny (1998), Chinese Take Away (2003), and End of the Rainbow (2008). Mitzi’s award winning work includes A Common Purpose (2011), which won the “Audience Award for Best Documentary” at SFF 2011 and a nomination for “Best Feature Documentary” at the 2012 AACTA Awards. 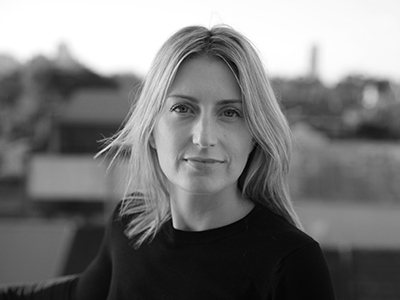 Mitzi has been Co-Head of Documentary at AFTRS (2002-2008) and served for six years on the board of directors of the AIDC (Australian International Documentary Conference). She is currently the CEO of Documentary Australia Foundation which partners with Shark Island Institute to host Good Pitch Australia. Mitzi has been the Executive Producer of Zach’s Ceremony since 2015. She brings an incredible wealth of experience with documentaries to the project, with a specific passion for those with a positive social impact. Raashi has worked in the social sector for eight years as a social enterprise and social impact strategist in the Indigenous, refugee/migrants, at-risk youth, education and disability sectors. She has extensive experience working with a range organisations and networks to maximise their social impact and promoting cross-sector collaboration to leverage the strengths of corporates, for purpose and government organisations towards social change. 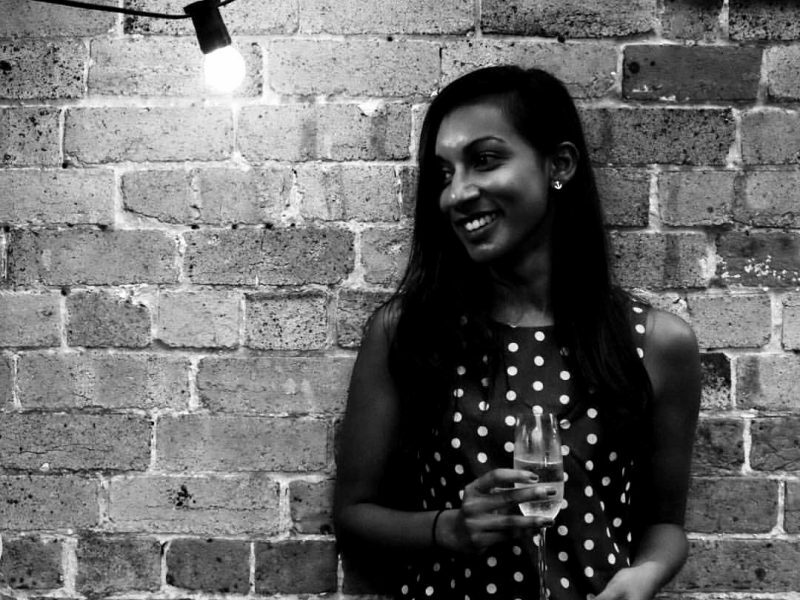 Raashi has delivered on several of multi-faceted projects, both in Australia and internationally, ranging from financial and professional services to social sector strategy and project management. Zach’s Ceremony represents an ideal project for Raashi’s skills and experience, as she coordinates strategies and partnerships to maximise the film’s impact and potential audience. David has been active in the industry since 1999, with supervisory work on Aussie-shot sci-fi series Farscape and Farscape: The Peacekeeper Wars. Since then David has cemented his reputation as a master of his craft, working in numerous features, culminating with his work in George Miller’s Mad Max: Fury Road, for which he received multiple accolades including an Academy Award in 2016 for “Best Sound Editing”. Angela Little is a composer, singer, string and orchestral arranger, and writer. She is best known for her work on Baz Luhrmann’s film, Australia, for which she co-composed and scored music, leading to a nomination for an AFI (now AACTA) Award for “Best Original Score” in 2009. Angela is recognised locally and internationally as an emerging talent whose work both on film scores and solo is emotionally rich and nuanced. 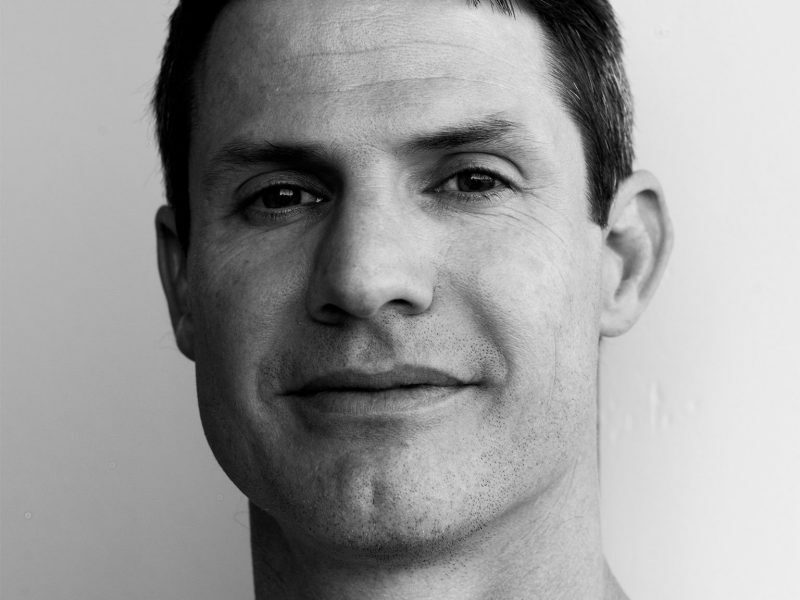 Brendan graduated with honours from The College of Fine Arts UNSW in 1997. From there he worked on web designing, animation and short film making until 2002, when he founded the world-renowned design and animation studio, pictureDRIFT. 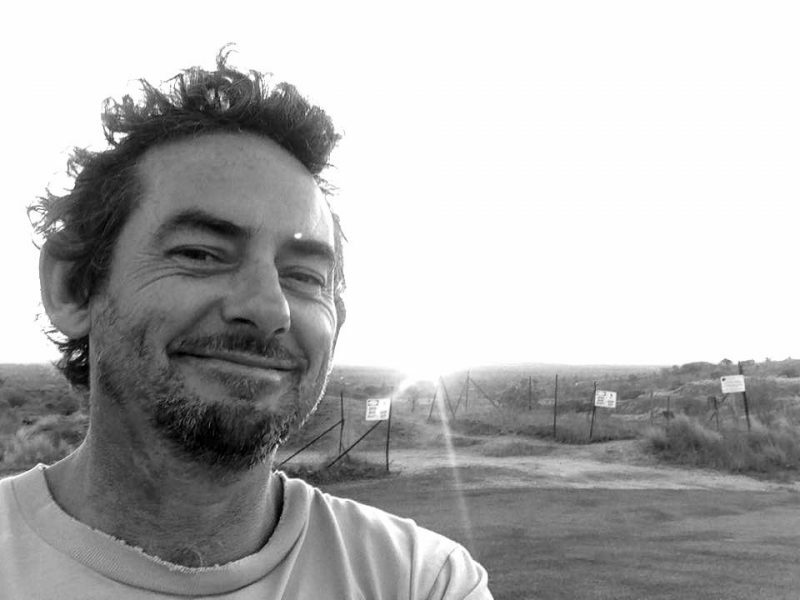 Brendan has developed as a Director and filmmaker with work screened in over fifteen international film festivals to much critical acclaim.